In December 2017 Australia ratified the Optional Protocol to the Convention against Torture. 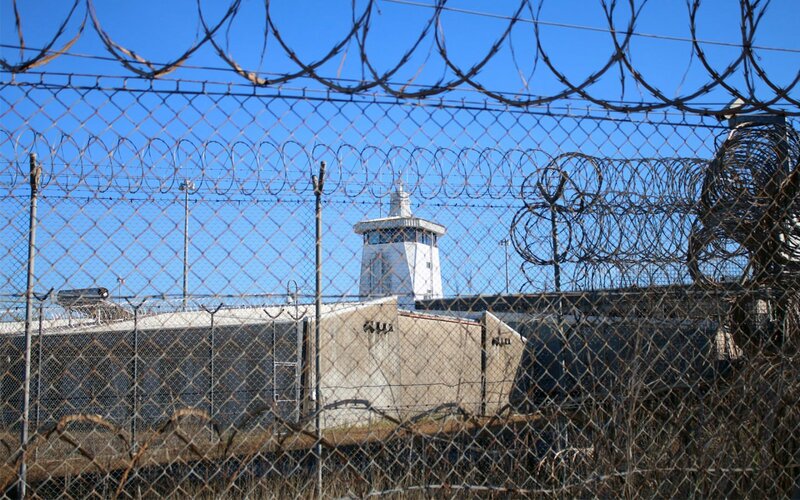 Australia must now establish an independent body to monitor all places of detention around the country. On 15 December, eight years after signing the treaty, the Government announced it had ratified the Optional Protocol to the Convention against Torture – agreeing to independent inspections of all places of detention in Australia. The treaty does not apply to offshore detention facilities in other countries, such as Nauru or on Manus Island. Australia will also have to open itself up to UN inspections. Prisons, juvenile detention centres, immigration detention centres and psychiatric facilities will be subject to this scrutiny. This is excellent news for our Community is Everything and Refugee campaigns. Back in 2010, the Government announced it had signed the Optional Protocol however this didn’t create a legal obligation on Australia. Now it has to ensure its detention facilities do not facilitate torture in any way. 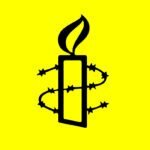 Amnesty activists have been campaigning for many many years to get the protocol ratified and finally all of your hard work has borne fruit! Congratulations to everyone. The next steps include establishing the independent bodies, known as National Preventive Mechanisms, to monitor and report on places of detention. The Commonwealth Ombudsman has been appointed to coordinate this work.